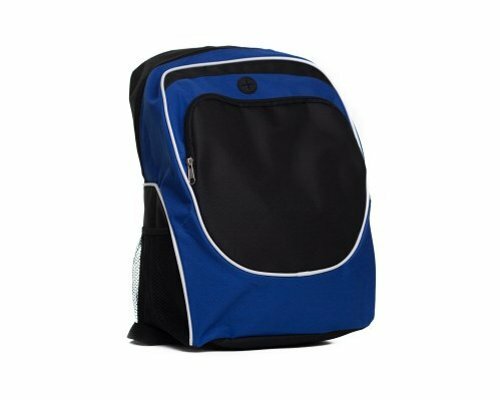 Bag with adjustable shoulder strap. Made from 600D polyester. With several additional pockets. Features: Bag with adjustable shoulder strap. Made from 600D polyester. With several additional pockets. 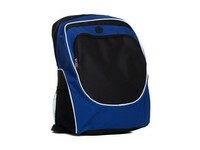 Custom made - customized bags are produced according to your needs and can be provided with any desired logo. Different sizes, different materials, different colours or other closing methods, the possibilities are endless when you choose a customized bag. Estimated delivery time: 3 to 4 months after the approval of the digital sample.